We supply a variety of Surety Bonds and Fidelity Bonds, Surety Bonds, license Bonds, and Permit Bonds. 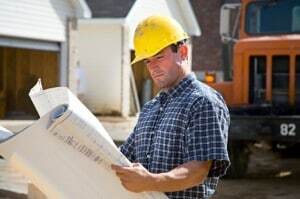 Contractors bond, Court bonds, Probate bonds,Commercial Surety Bonds, License Bonds & Permit Bonds, and SubdivisionBonds . Most bonds can be quoted over the phone at 916-984-9320 with just a few questions. *Note: If a bond is $15,000 or more both Business Financial Statement and Personal Financial Statement are required.